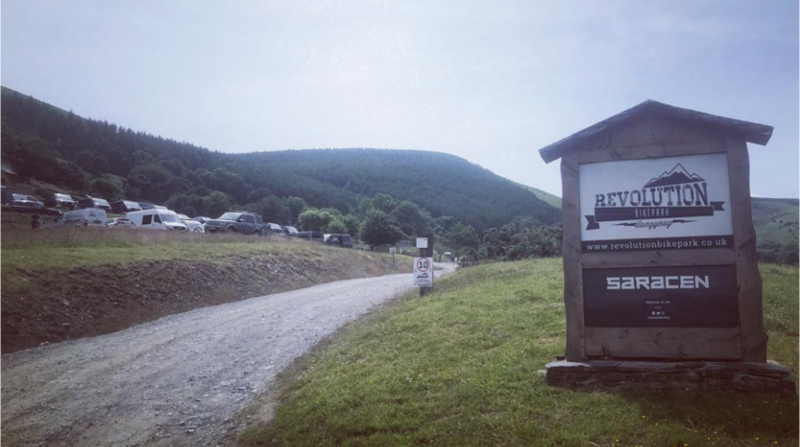 Sitting at the foot of the Berwyn Mountain Range Revolution Bike Park is one of the premiere downhill mountain biking centres in the UK. Set in 120 acres of forest Revolution Bike Park has over 10 miles of downhill trails ranging from smooth free ride and flow trails to all natural technical downhill trails. 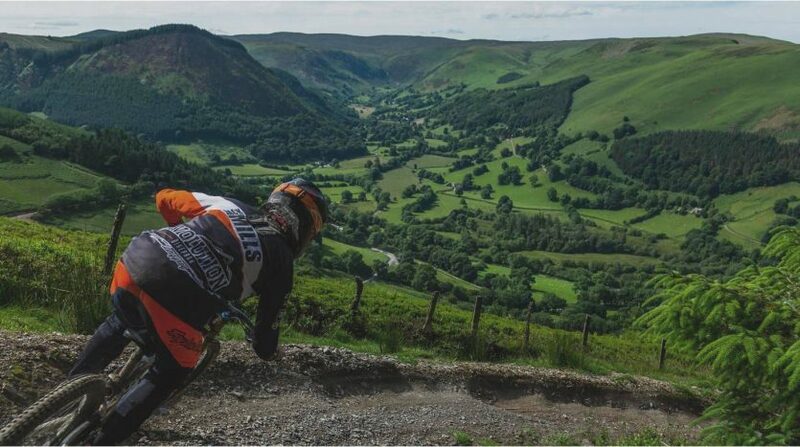 Revolution offers some of the most extreme riding in the UK with pro lines like the super steep Ffar Side downhill trail and the world famous 50:01 Pro Freeride track. However it also offers Red runs for those who are new to the world of downhill or looking for a more chilled out experience. Whichever end of the spectrum you are on Revolution has something that will challenge you and help you advance as a rider. The park operates a public uplift Fri-Sun every week, to book check out our website www.revolutionbikepark.co.uk. 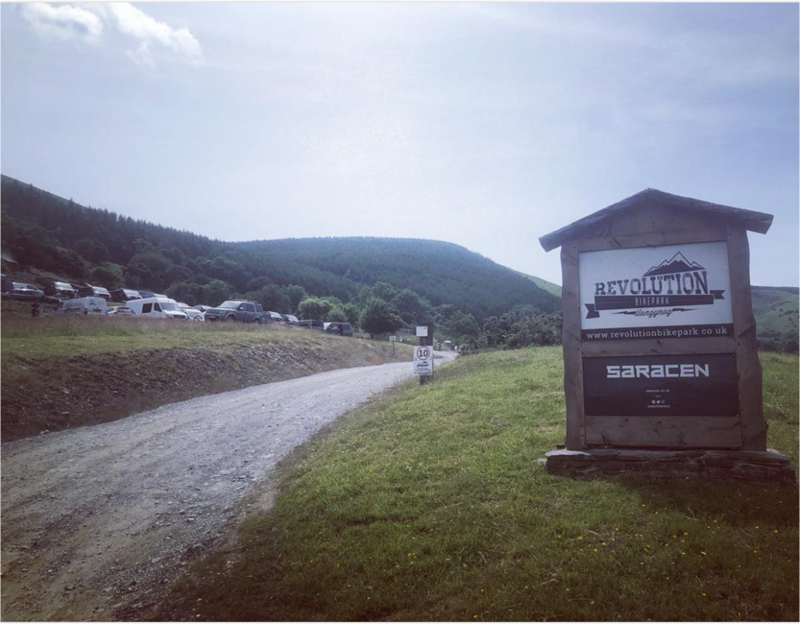 The park also offer all the facilities you need to keep riding for the day, including a Downhill Focused on site shop with mechanic, Food and Refreshments, Toilets and Bike Wash facilities.